Given his stated views on Brexit, why didn't he? 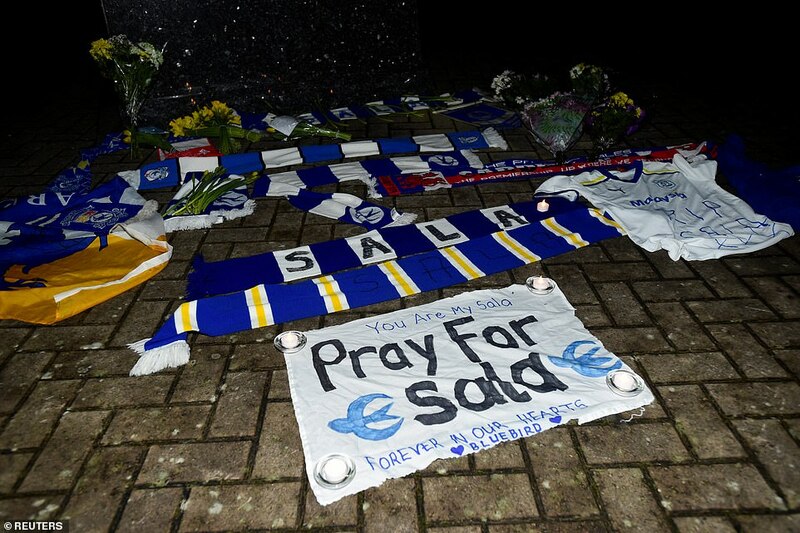 I know its sad a young man has died under such circumstances but ffs, forever in our hearts? He never played for the club, likely they've never seen him play and probably never even heard of him until a week ago. This ott grief culture is ludicrous.